Pull on your boots, fire up your tractor, and cultivate success in Real Farm, the most immersive agricultural simulator around. Explore a stunning open world, bringing to life the American countryside in 60FPS splendour. Includes 8 Real Farm avatars. Includes 2 Real Farm static themes. Includes Real Farm dynamic theme. Includes Real Farm Original Soundtrack. 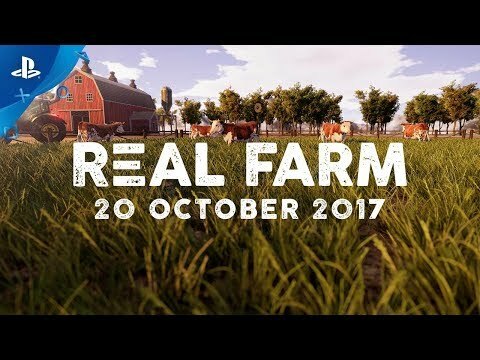 See Real Farm in Action!